New to veg eating? Just click to pledge at VegWeek.com to give it a try, plus get fre..
New to veg eating? Just click to pledge at VegWeek.com to give it a try, plus get free recipes, deals, and a chance at prizes! 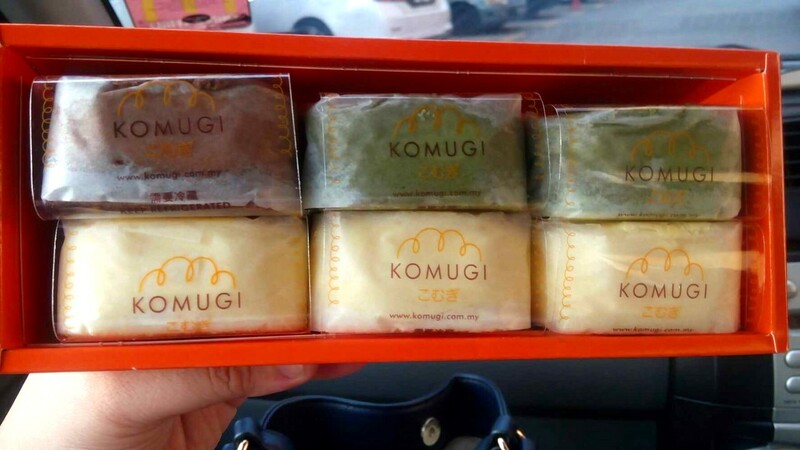 Hanjuku Cheese Gift Set at Komugi, by Catherine K .. The official launch of Mango Chili, one of KindMea.. 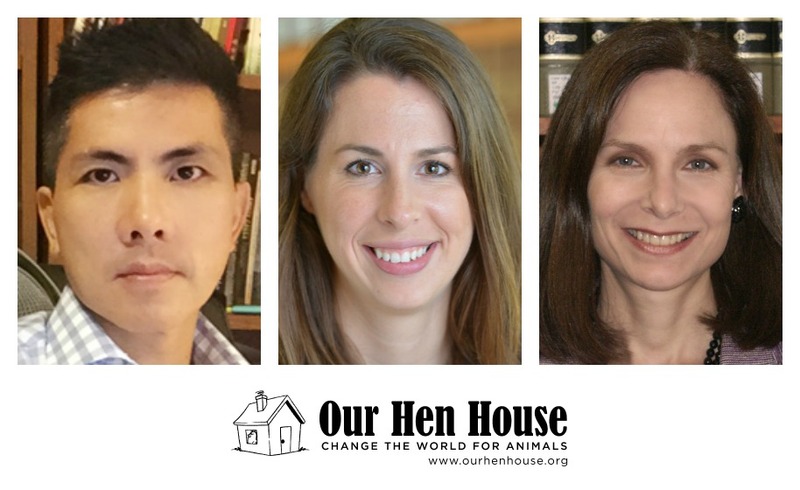 Episode 416: Dr. Peter Li and Taimie Bryant & Cher..